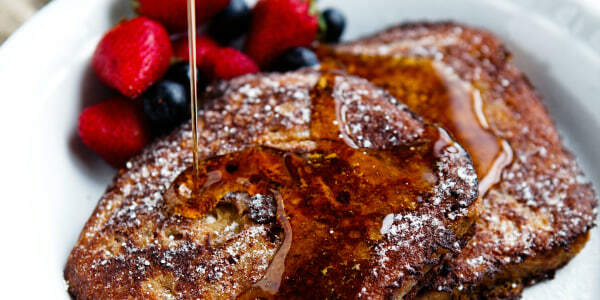 We've got breakfast, brunch, lunch, dinner and dessert covered for dear old dad on Sunday. This Father's Day, give dad the gift of food all day long, starting with a delicious breakfast or brunch, cookout lunch, fabulous dinner and luscious dessert. 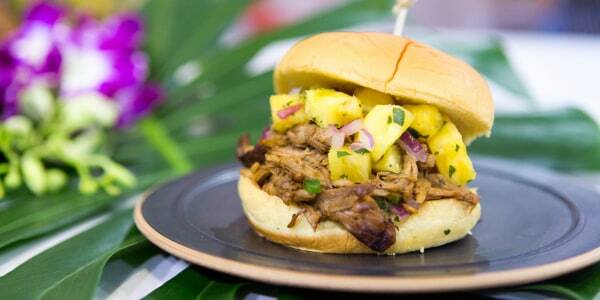 Here are 10 Father's Day recipes that any dad will be asking for again and again. You can't go wrong with this classic breakfast food that's even better with peanut butter. Peanut butter gives this already rich morning staple a unique nutty kick. Let dad sleep in on Father's Day and surprise him with an incredible breakfast in bed to start the day. 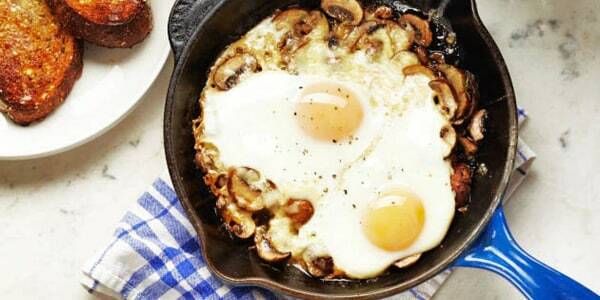 Mushrooms are full of savory umami and add a meaty texture to this dish ... without the meat! Dad's going to love this delicious sandwich that's loaded with juicy meat and topped with tangy salsa. 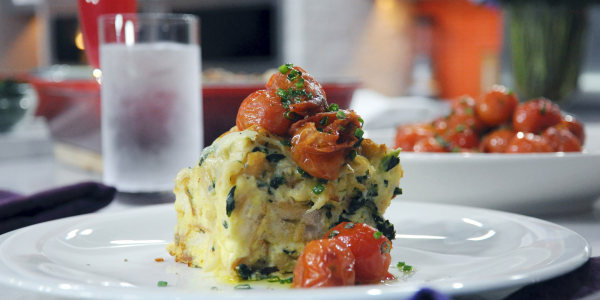 Strata, a savory bread pudding, is an excellent brunch dish to prepare for a crowd on Father's Day. 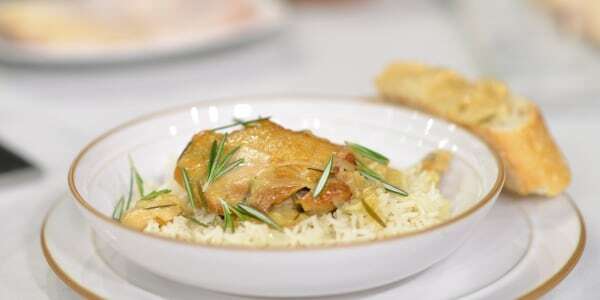 To start, it's nice to have something that can be served family-style, just bring it to the table, and you're done! Additionally, the strata is best when made in advance. Assemble it the night before your gathering and simply transfer from the fridge to the oven the next morning. 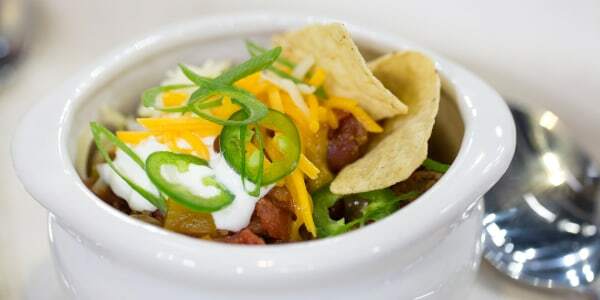 Willie Geist's dad, Bill, always says two things about his famous chili: First, whatever you throw in from the fridge or cabinet at home, it always turns out great. Second, when it's prepared properly, it should make you perspire. We agree! 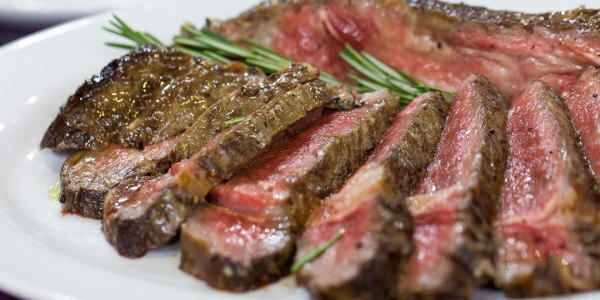 Al Roker and his daughter Courtney made this Father's Day meal with juicy ribeye and creamed kale. A smear of creamy blue cheese butter elevates the juicy steak from ordinary to extraordinary. Serve this with rice or potatoes, dad's favorite vegetables and some toasted country-style crusty bread to soak up the juices. Does your dad love sports? 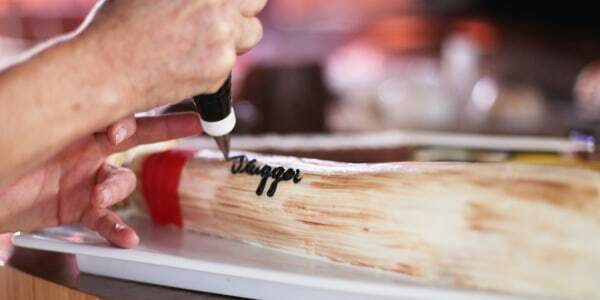 Let pop know that he's the real MVP with this creative baseball-inspired cake. 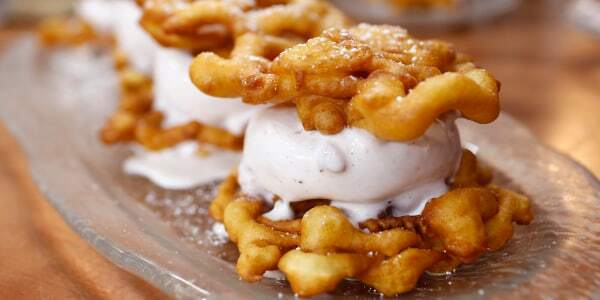 Make Father's Day as fun as a day at the amusement park with this delicious treat. 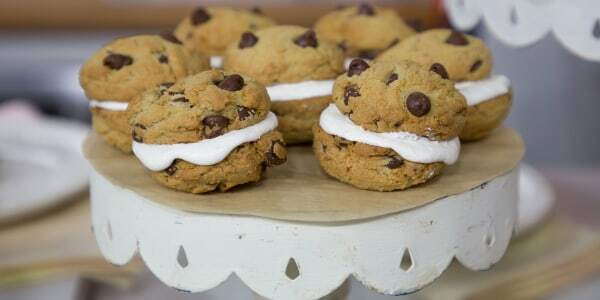 These sweet treats combine the cream-filled goodness of whoopie pies with the classic flavors of chocolate chip cookies. Whether you're planning a picnic outside, celebrating dad at home or going over to a friend's, this recipe is a great make-ahead dessert all cookie lovers will enjoy. This post was originally published June 16, 2016.